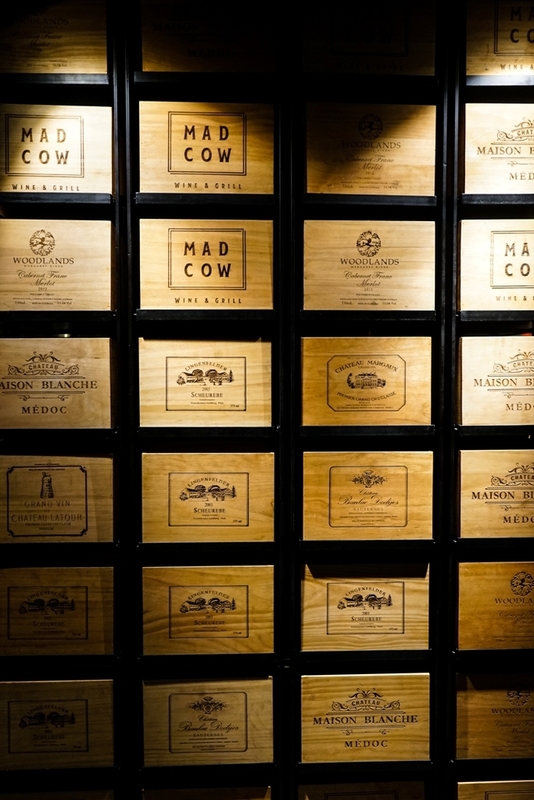 Just opened on August 2, 2017, Mad Cow Wine & Grill on the 30th floor of the Pullman Saigon Centre promises to “change the face of Vietnam’s hospitality scene”. 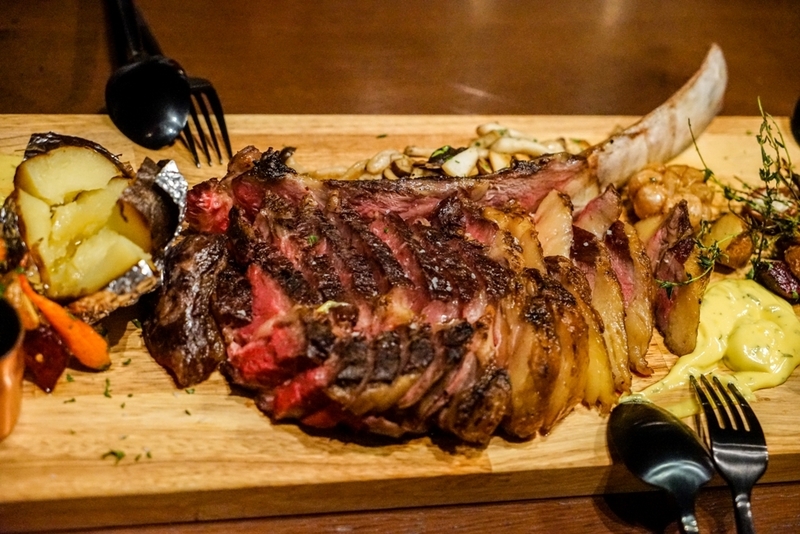 Before the grand opening, Oi got a sneak peek at the offerings including grilled steaks and seafood as well as a gorgeous wine list spanning the globe at retail shop prices. 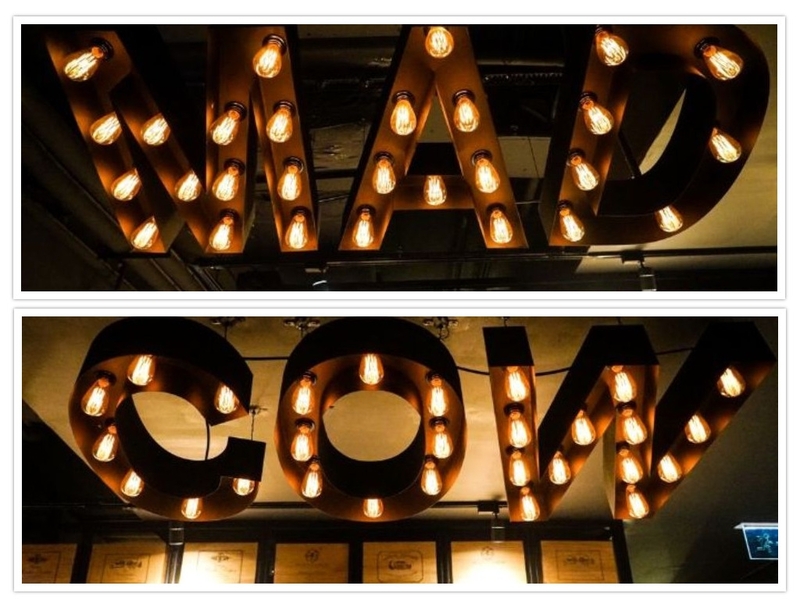 Replacing Cobalt Restaurant, Mad Cow certainly has a more laid-back vibe with exposed ceilings and an industrial chic feel, making it a place not just for special occasions. 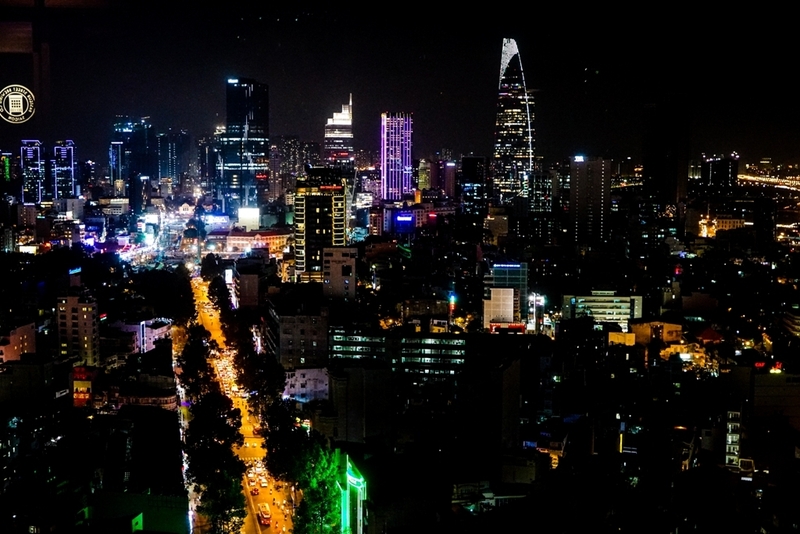 What remains the same, however, are the lovely 30-storey views over glittering Saigon. 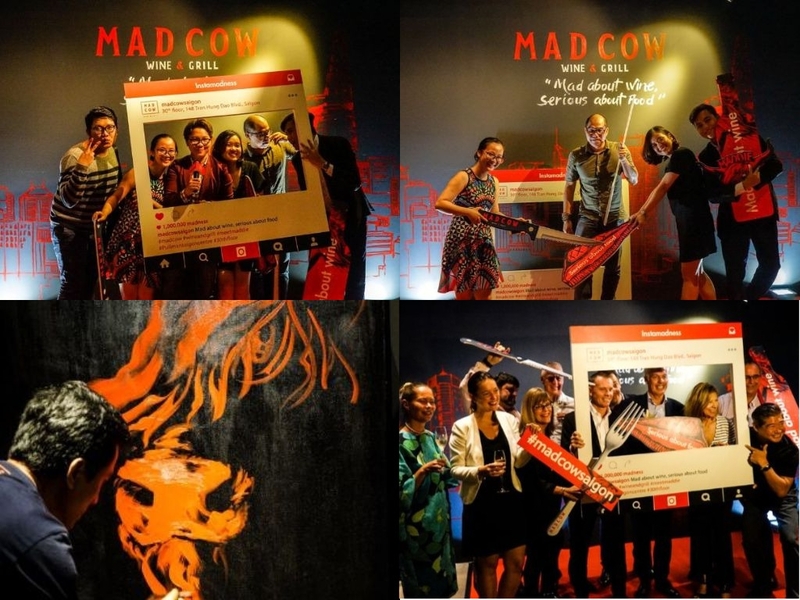 While sophisticated enough for a business meal, there definitely is a playful vibe to Mad Cow, from the way the menu is presented to the restaurant’s too-cool-for-school mascot, Maddie the Cow. 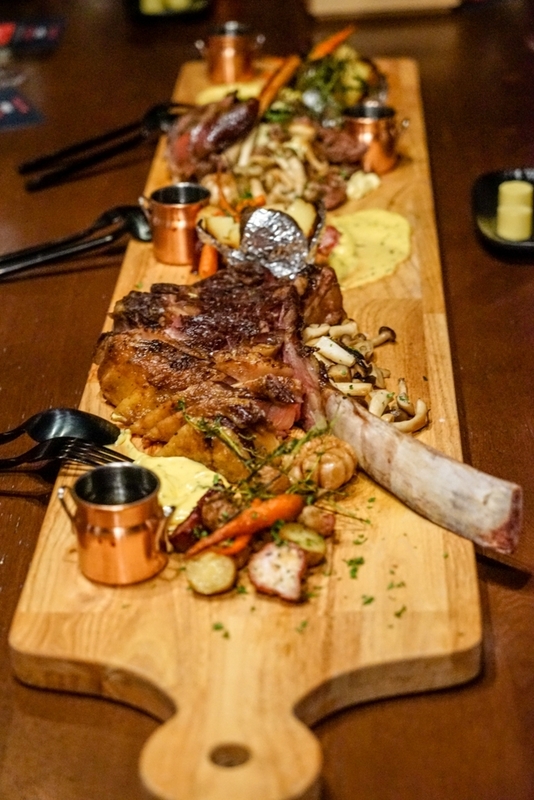 Slick marketing aside, Mad Cow is a carnivorous foodie’s dream, taking the “paddock to plate” concept to a whole new level. A whopping 80% of the beef is grass-fed instead of the more common grain-fed for an unbeatably lean meat with sweet flavors and beautiful texture. The menu even denotes which part of Australia the cuts are from. 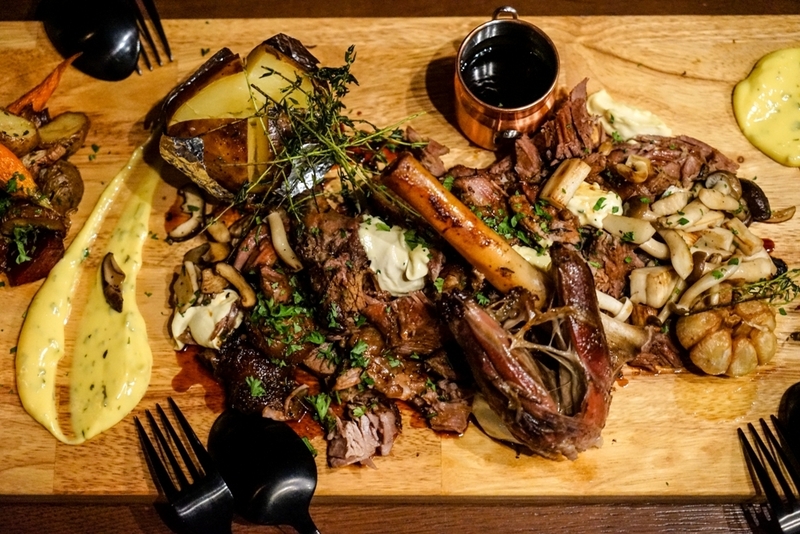 We sampled a sharing platter of char-grilled, grass-fed Tomahawk and a garlic and rosemary rubbed, 8-hour slow roasted lamb leg which were to die for. The tomahawk was incredibly juicy and tender. Whereas the roast was packed with flavor and fell off the bone. 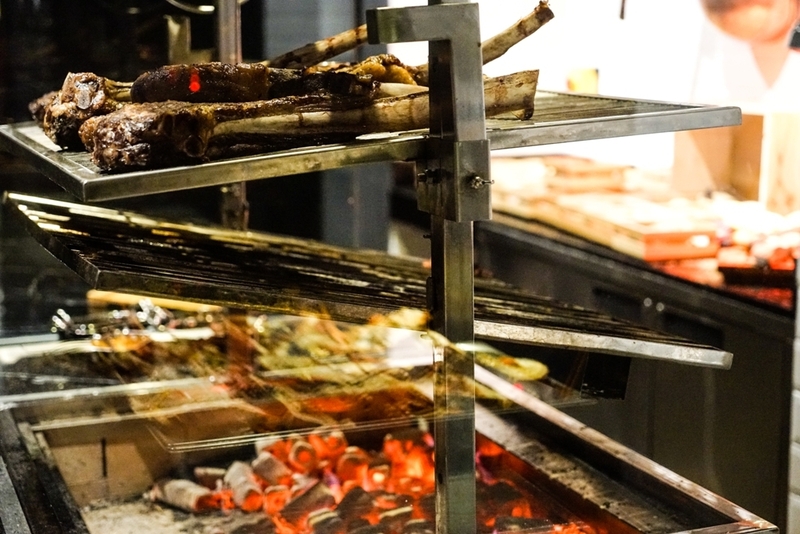 Who would know Australian beef, wagyu, veal and lamb better than an Australian chef? 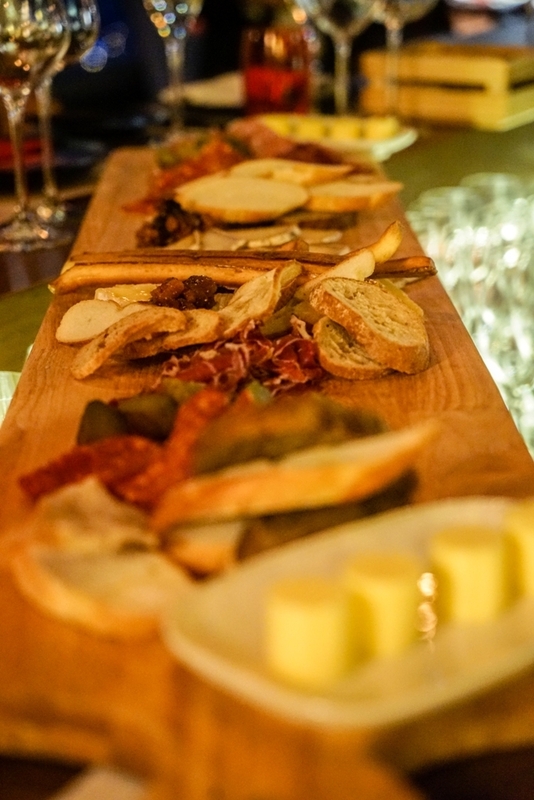 Enter Chef Danny Grimshaw who helms the open kitchen, churning out dishes like Wagyu beef cheek bourguignon and Bucatini pasta in addition to the restaurant’s signature grilled items. 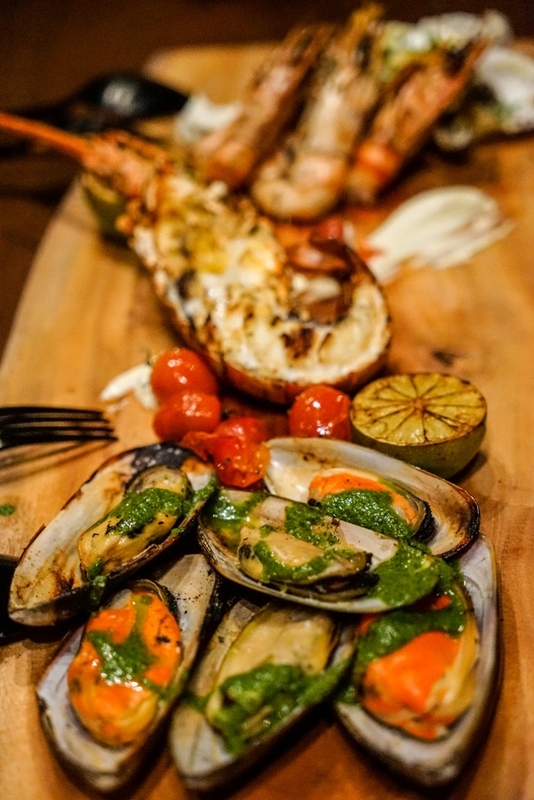 The restaurant also serves up grilled seafood, including Nha Trang lobster, King prawn, salmon steak and whole seabass. 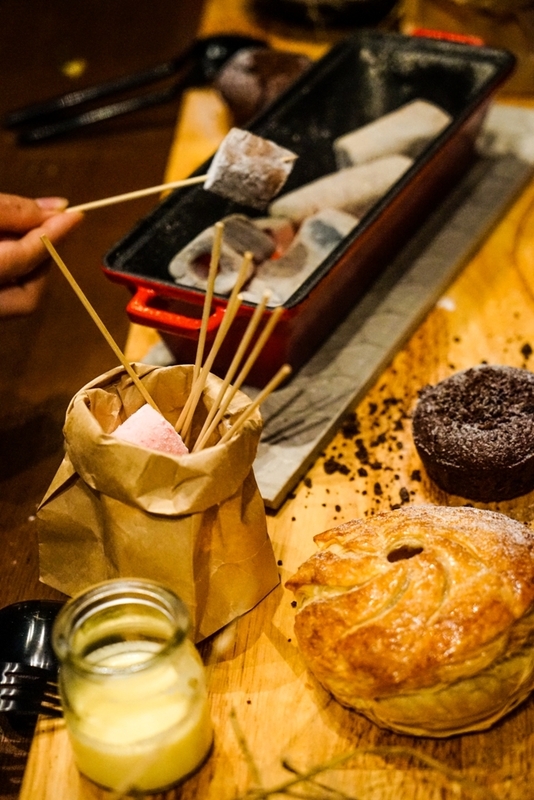 Even the desserts are playful, including everyone’s favorite campfire treat, roasted marshmallows! There’s something wonderfully surreal about toasting marshmallows over live coals brought to your table 30 stories above Saigon! 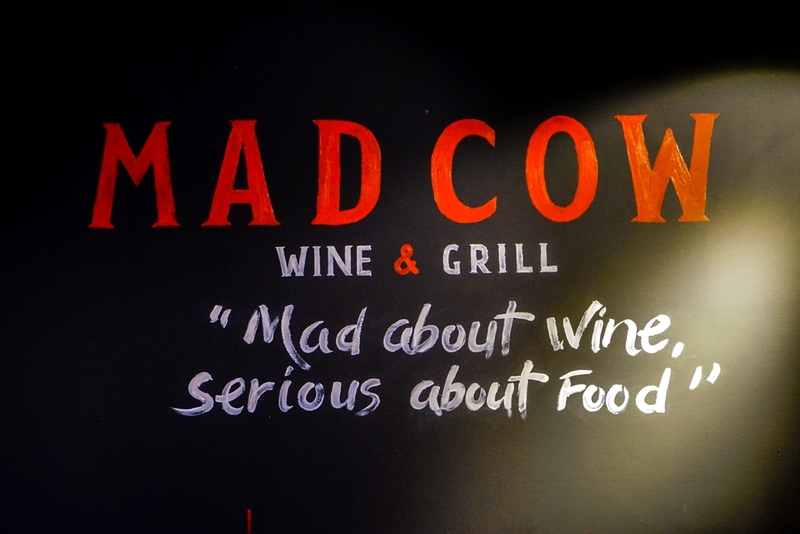 Many of Mad Cow’s dishes can be ordered on a board for sharing, and while there are pockets of intimate seating, Mad Cow is definitely a social environment, with shared high tables and a lively u-shaped bar. So grab a few friends and head on “up” to Saigon’s newest restaurant for a slice of Australia in the sky.